Since 1982, The Food Bank of Western Massachusetts has been feeding our neighbors in need and leading the community to end hunger. We distribute food to our member agencies in Berkshire, Franklin, Hampden and Hampshire counties. These independent pantries, meal sites and shelters are on the front lines of emergency food assistance in our region, playing a crucial role helping individuals, families, seniors and children. In addition to food distribution, we also serve as an important resource to all of our member agencies to help strengthen the emergency food network, increase their capacity, and develop long-term projects to fight the underlying causes of hunger in our community. The food that we distribute comes from a number of different sources, including the state government (MEFAP), the federal government (TEFAP), local farms, our own Food Bank farm, retail and wholesale food businesses, community organizations, and individual donations. Once received and processed, the food is distributed to our member agencies, or through our own direct-to-client programs (such as our Mobile Food Bank or Brown Bag: Food for Elders). 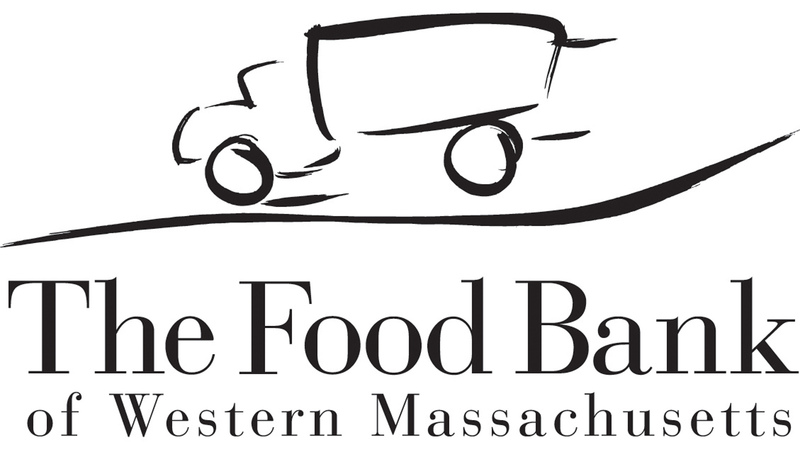 The Food Bank of Western Massachusetts is a proud member of Feeding America, a national network of more than 200 food banks.